The other week, I visited the new Wired store in Times Square. I went to the tiny pop-up Wired store last year down near NYU last year and this year’s store is even larger – filled with more gadgets and gear than ever before. I can go on and on about how the store is packed full of laptops, Kinect sensors, and all sorts of gizmos that anybody would lust for, but visuals speak more than words. Terry Chao was on hand with her shiny new Olympus E-PM1 (Mini) camera and took all the shots you see below. Corresponding captions are my entirely my own. If I get another chance to visit the store again, I’ll be sure to take some more pics for a future gallery, but for now, enjoy the some of the more exciting parts of the Wired Store (which is now, coincidentally located next door to its parent company, Conde Nast’s NY HQ). 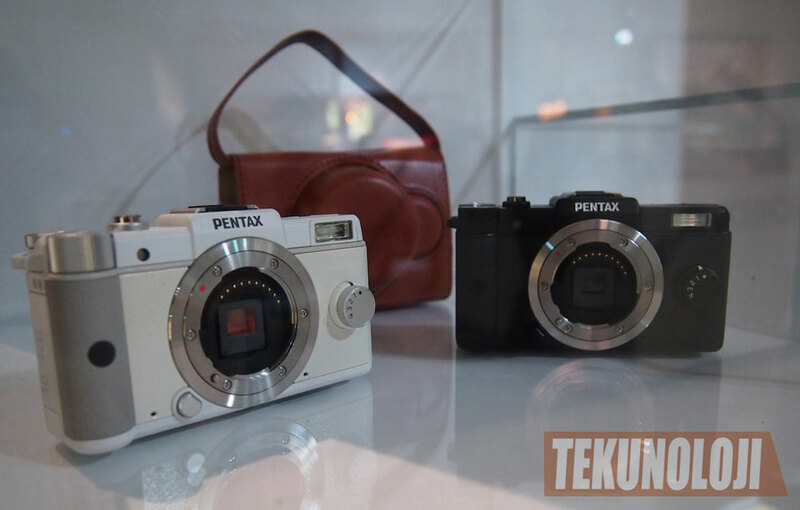 ^ Pentax Q – a.k.a. 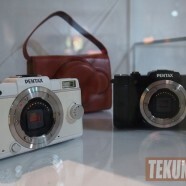 “the world’s smallest and lightest interchangeable lens camera. It has a 12.4-megapixel CMOS sensor and fits snuggly in your jacket pocket. 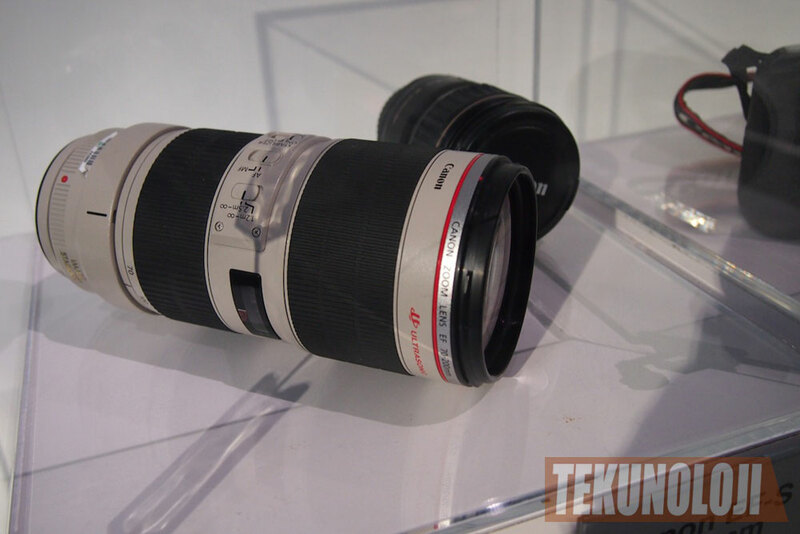 ^ Canon’s famous “white lenses” or as I like to call them “lenses I’ll never be able to afford unless I win the lottery.” Here’s a 70-200mm zoom lens. They’re crazy expensive and heavy. 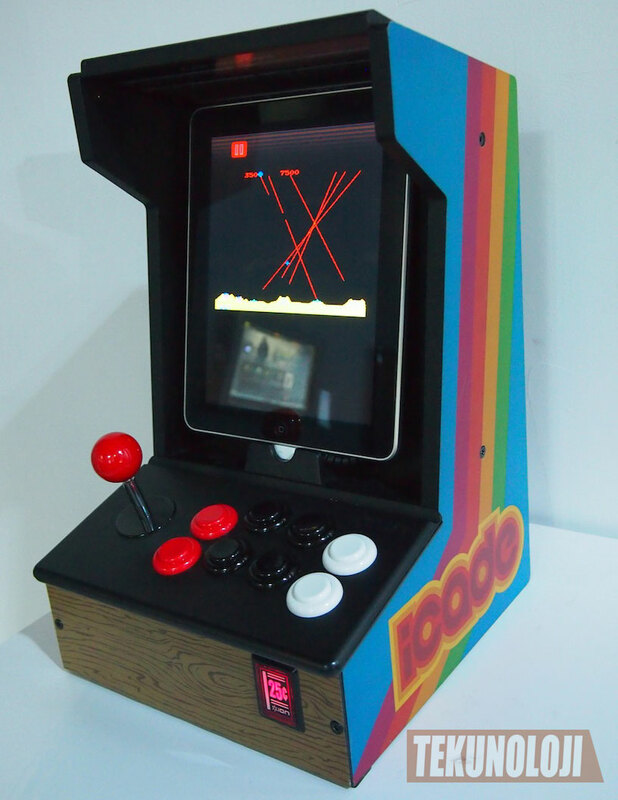 ^ ThinkGeek’s retrotastic iCade for the iPad. I’m not super big on retro-gaming (I love me some good graphics), but if you like playing them on your iPad, you might as well play them right – with a real joystick and buttons. Cheaper peeps can also look at the Atari Arcade that I reviewed. That works just as well, if not a little less retro-looking. ^ I really enjoy using tablets for reading Internet news and watching movies, but comics – I’m not big on reading them. I’ve tried reading digital comics on the Kindle Fire and like what they’re doing with the animated panels, but I don’t think I’m a big enough comic fan to really get into it. 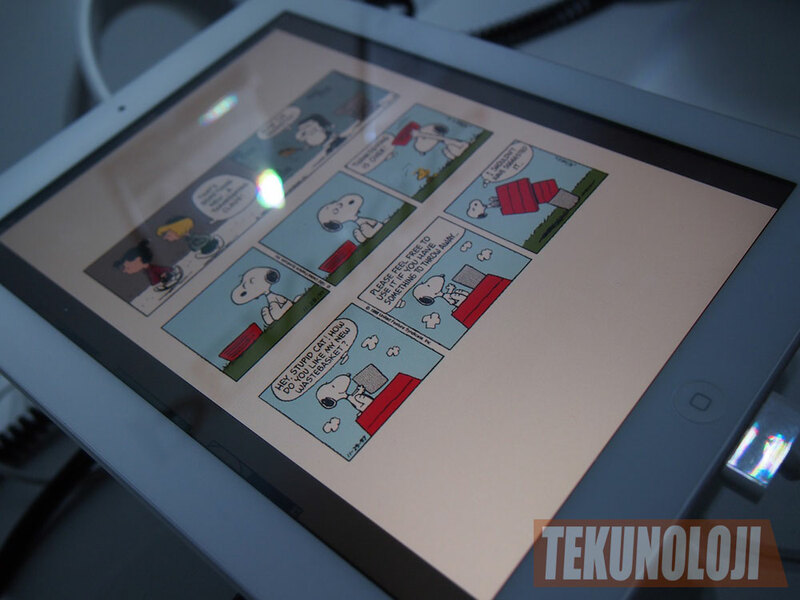 Here we have a strip of Peanuts (one of my favorite comics actually, after Calvin & Hobbes) on a snowy white iPad. ^ Having a car inside of a store used to impress me a lot when I was a little kid. Now, not so much. 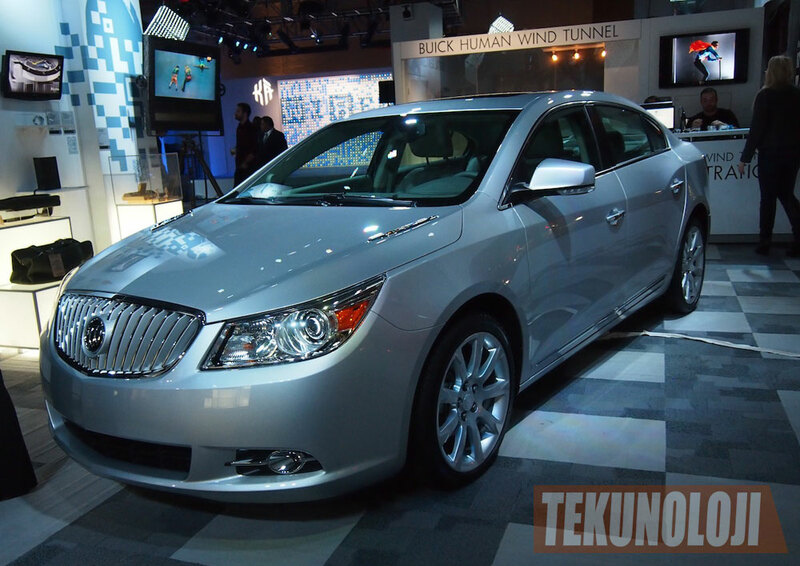 Here we have Buick promoting one of its cars with a human wind tunnel. ^ Can you guess what this is? 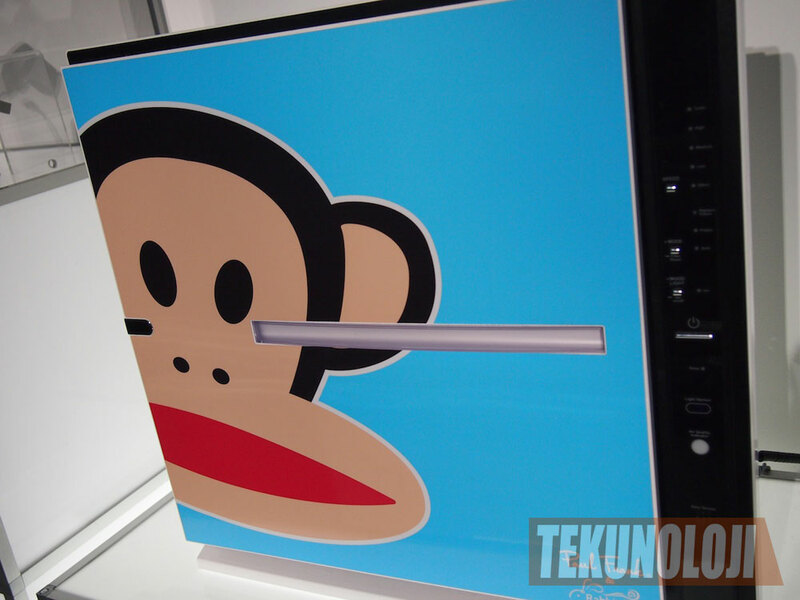 If you guess it was Minus Air 2 Ultra Quiet Air Purifier, you got the bullseye. $459.96 enough to keep your air clean? Not sure if the Paul Frank design is part of that figure, but you can ask for yourself. 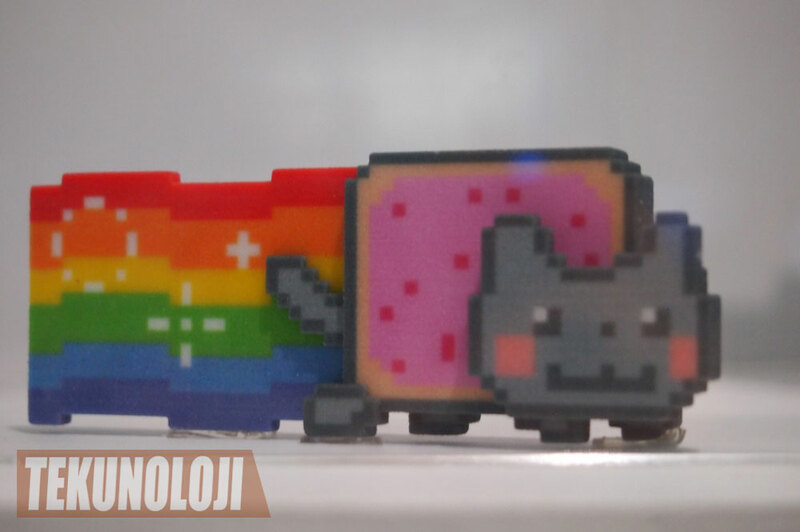 ^ Even the Nyan Cat managed to sneak into the Wired Store. 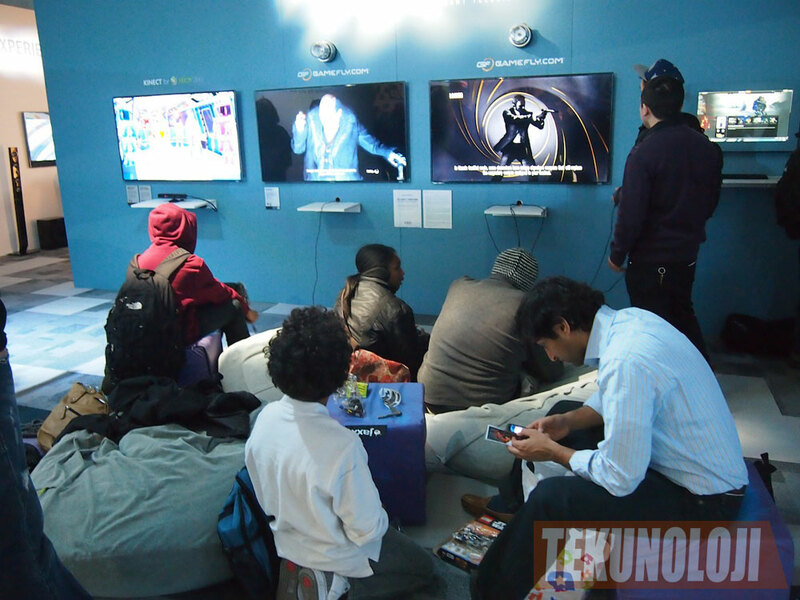 ^ There were some Kinect booths hooked up to some Samsung HDTVs with ultra thin bezels *drools* All that “working out” can tired the young ones out. Good thing there are little rest stops. 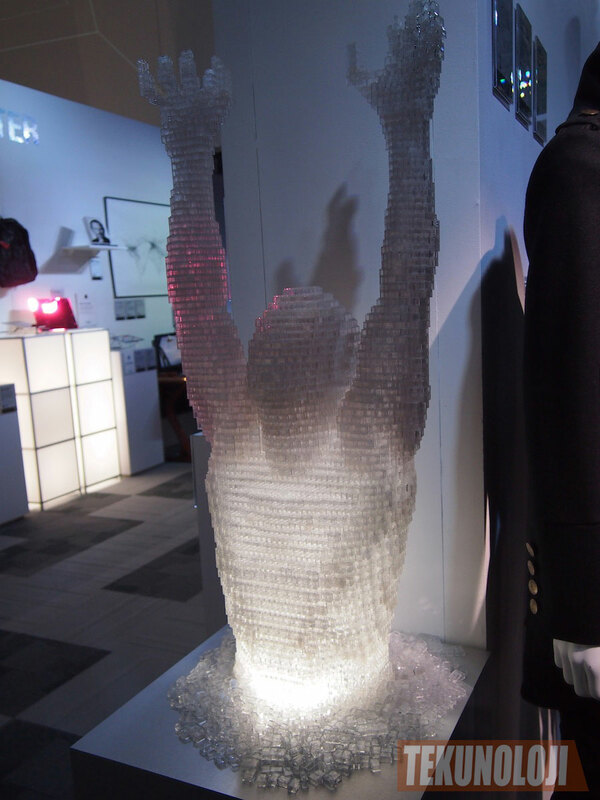 ^ This sculpture is called “The Melting Man” and is made out of 10,000 transparent LEGO bricks. Price to own this piece of art: $9,500. ^ This is the kind of art that interests me the most – recycled art. 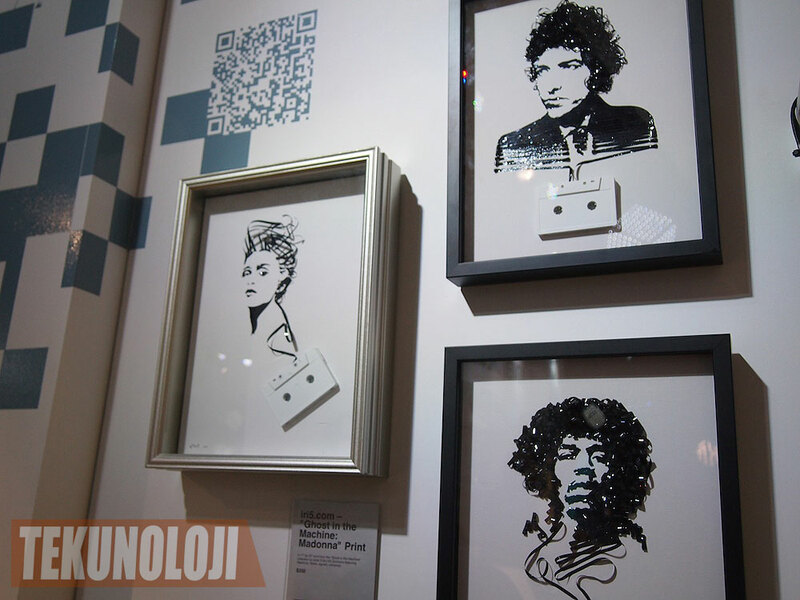 iri5.com’s “Ghost in the Machine” works feature Michael Jackson, Jimi Hendrix, Madonna, and Jimi Hendrix (not seen here) “rising up from a cassette tape.” Each piece is $350 and is a rarely nice homage to the age of cassette tapes. Remember those? Boy, I miss analog days. All photos taken by Terry Chao for Tekunoloji.